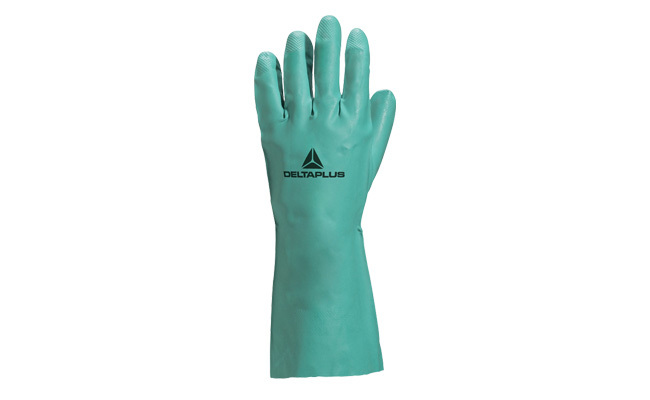 Whatever your job you will find a pair of work gloves here in this department suitable for protecting your hands against a variety of common complaints and irritants. 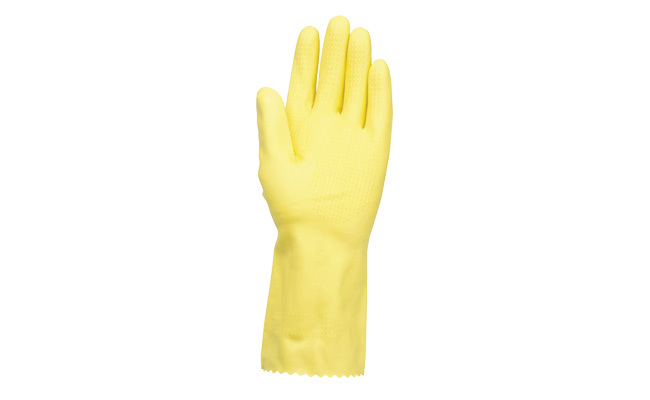 Whether you need a pair of rubber washing up gloves for light housekeeping, a pair of work safety gloves for manual labour or disposable gloves to protect your hands in a catering or cleaning environment, everything is here. 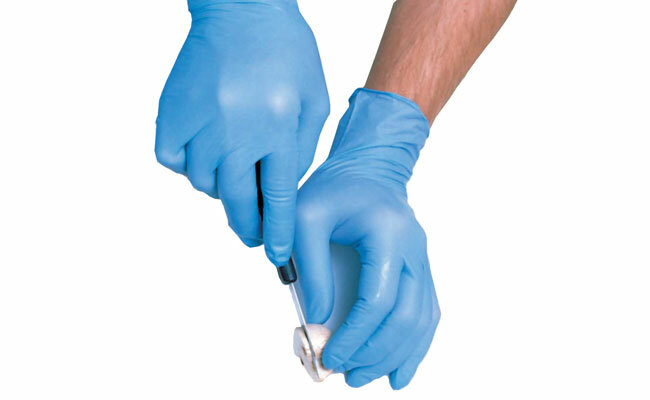 This extensive range of safety gloves and work gloves includes colours in various materials, different colours and a large variety of sizes so that you can fit the right fit for your hands. 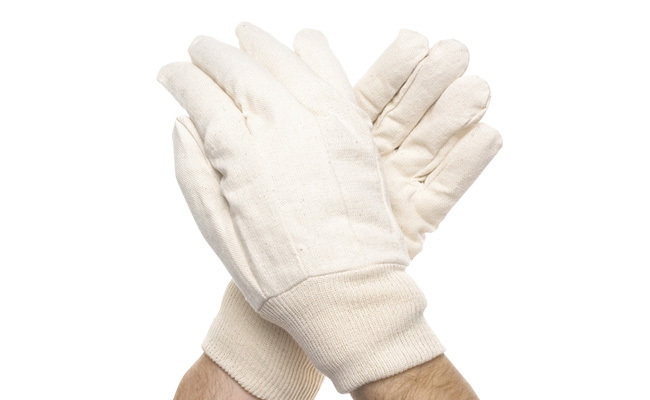 No matter your budget, we stock work gloves for you! 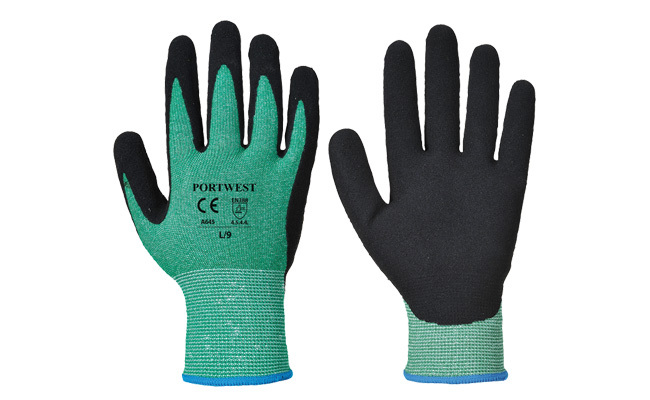 Protect your hands next day with Pattersons Workwear’s super-fast delivery service. With an extensive range of work clothing and a large selection of PPE you have all the safety workwear you could need here online. 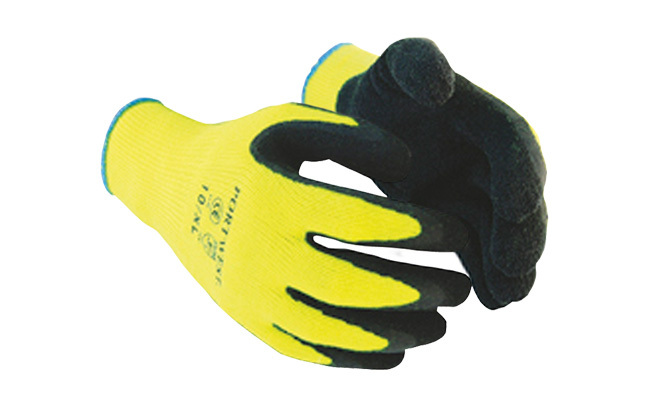 If you have any questions, or need any guidance about which work gloves, clothing or PPE you need, please contact our customer services department on 0117 934 1270.